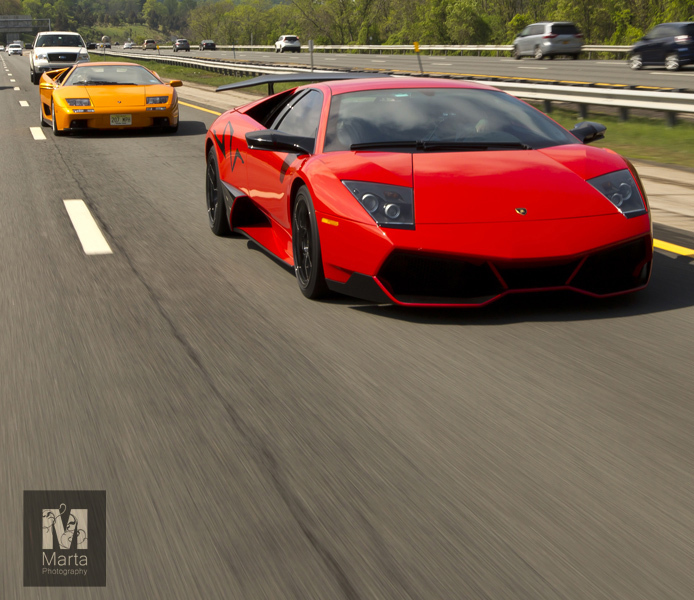 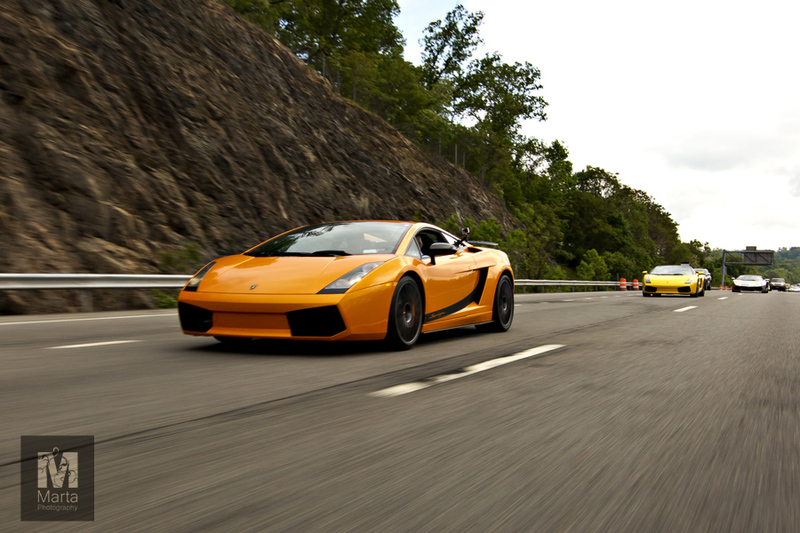 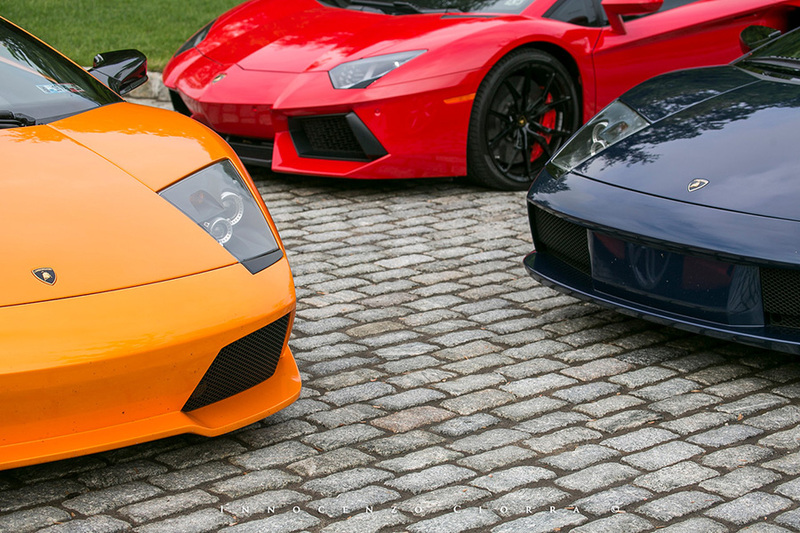 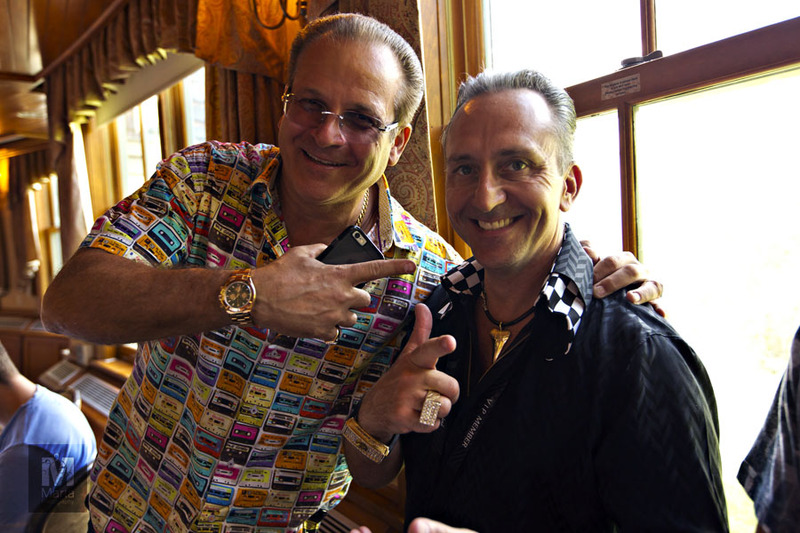 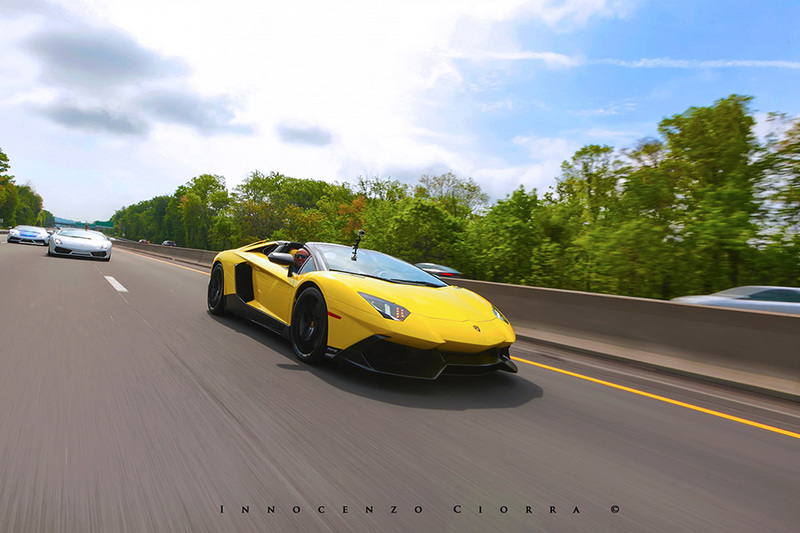 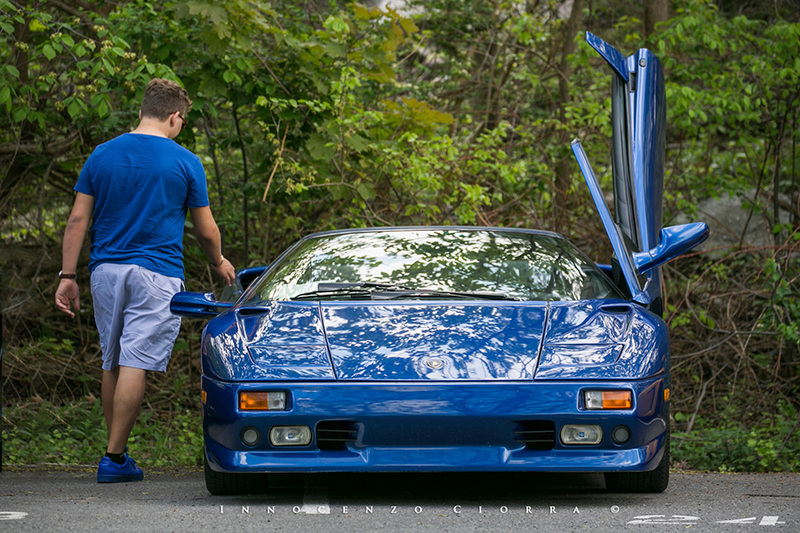 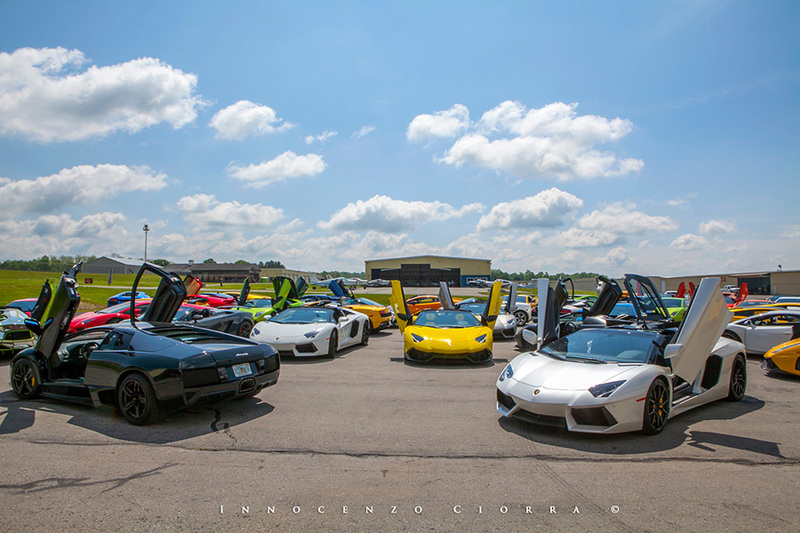 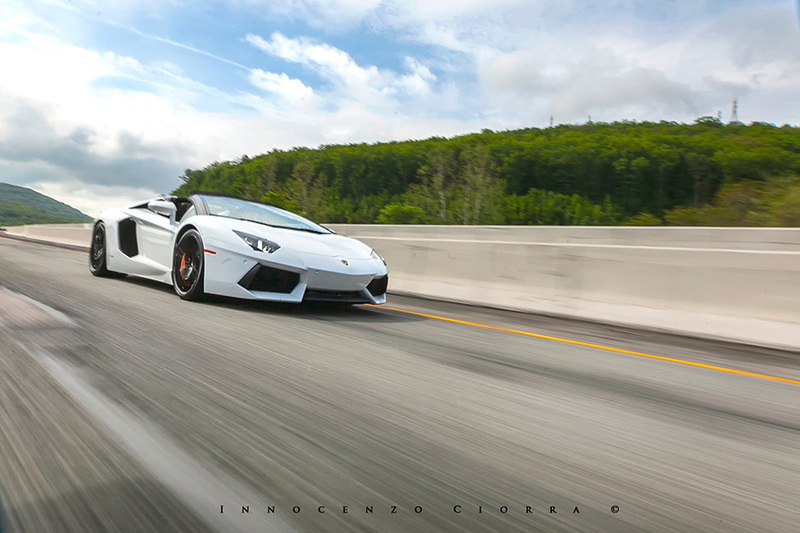 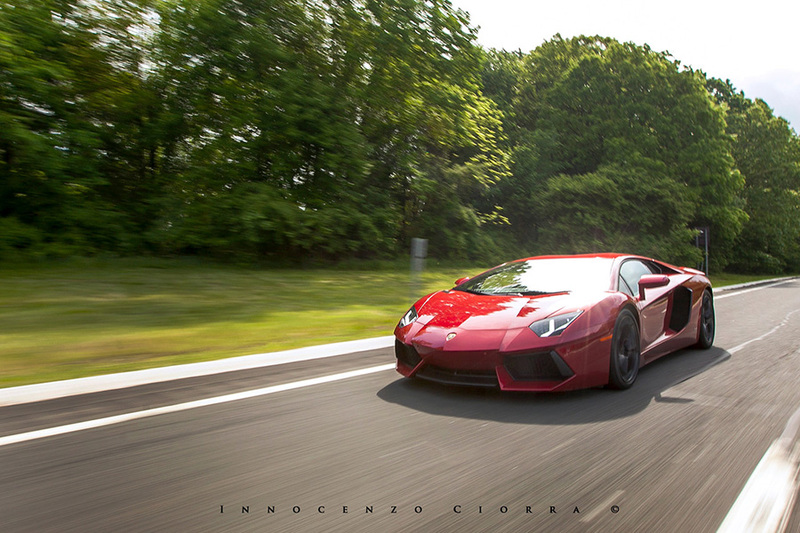 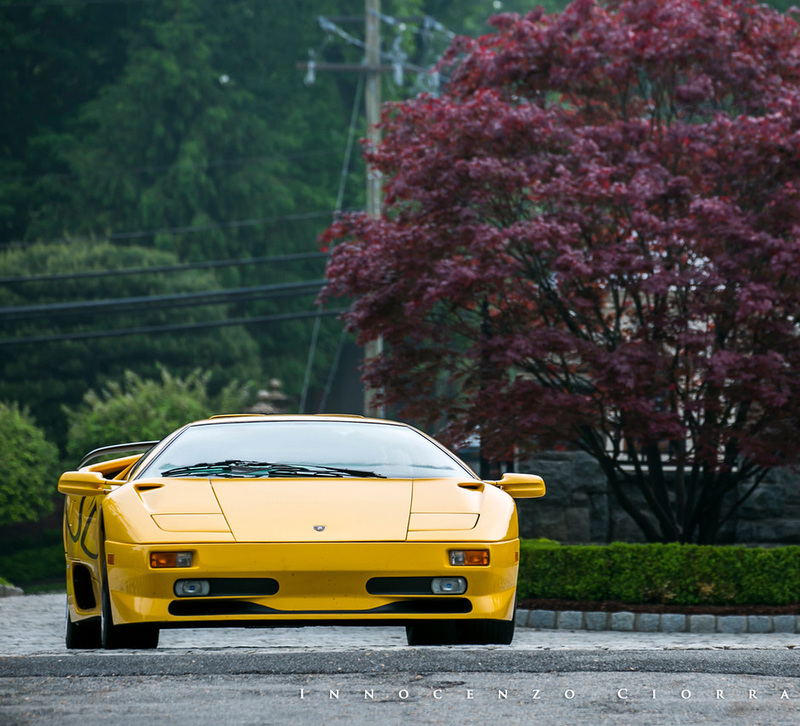 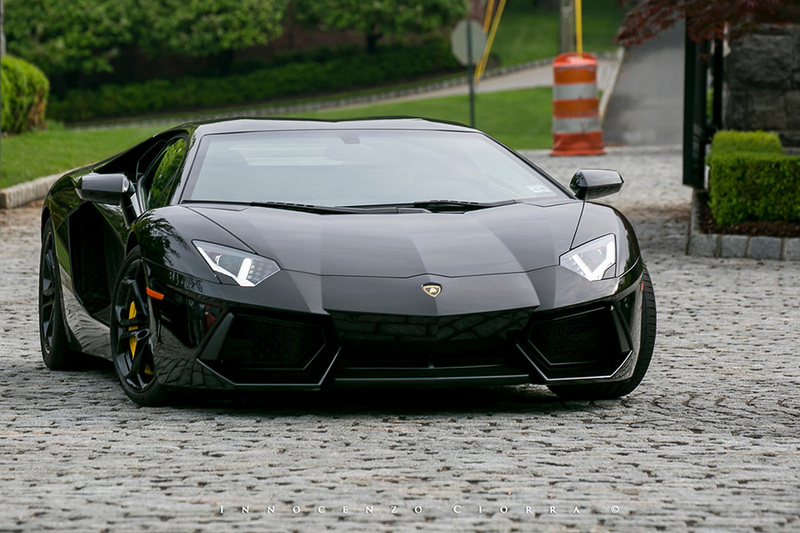 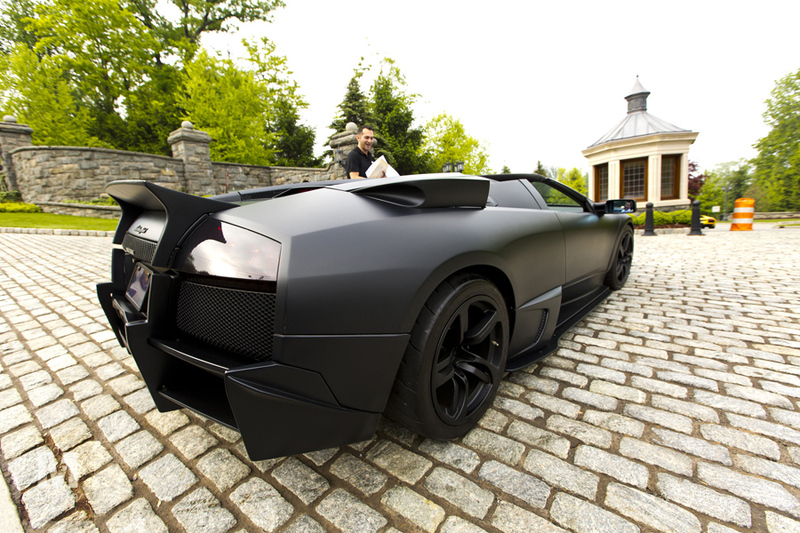 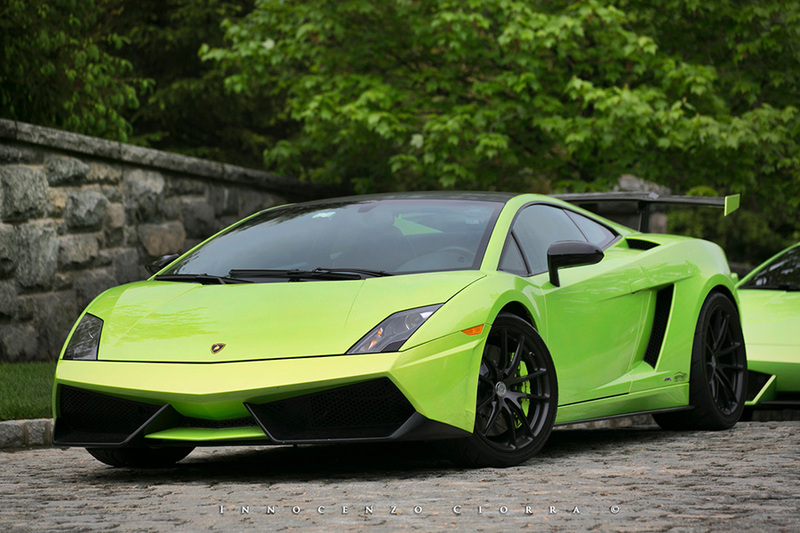 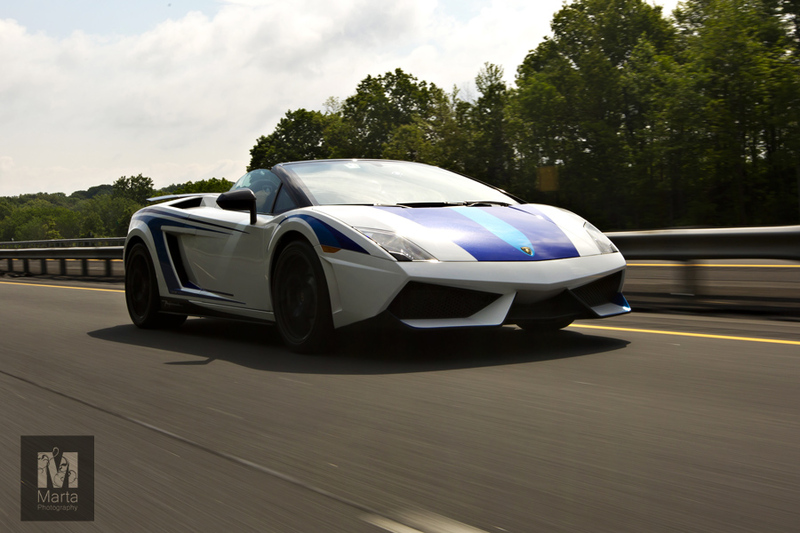 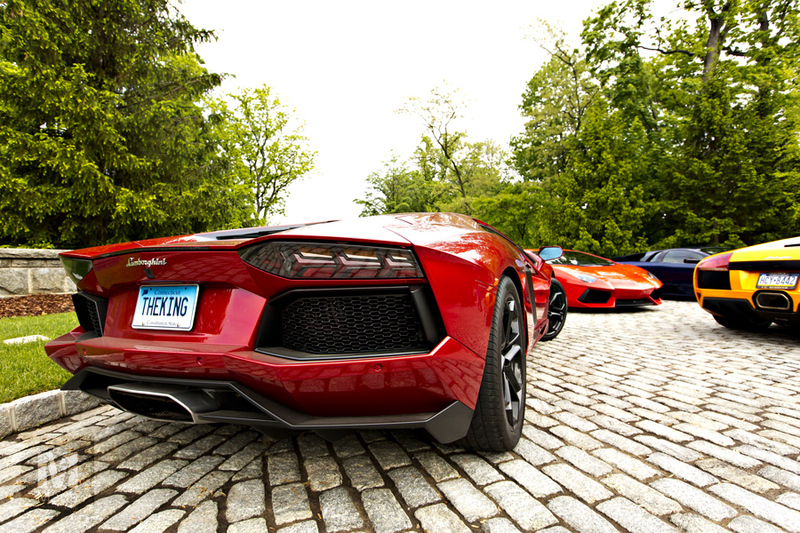 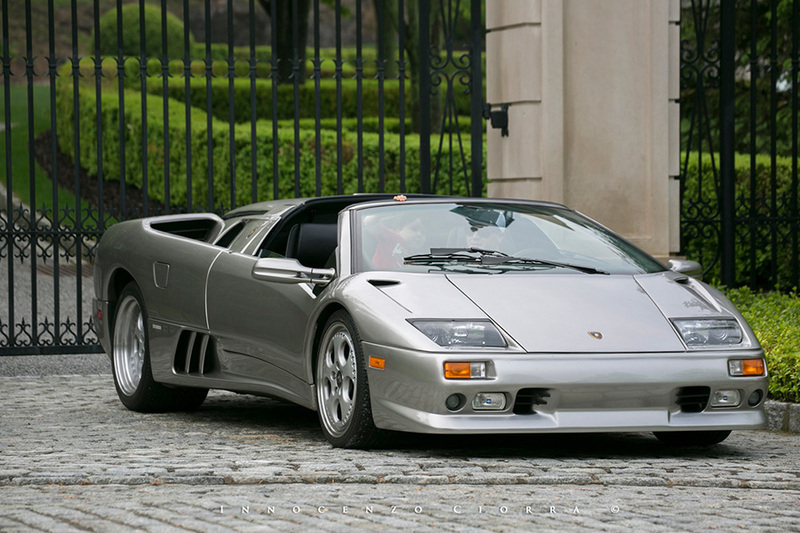 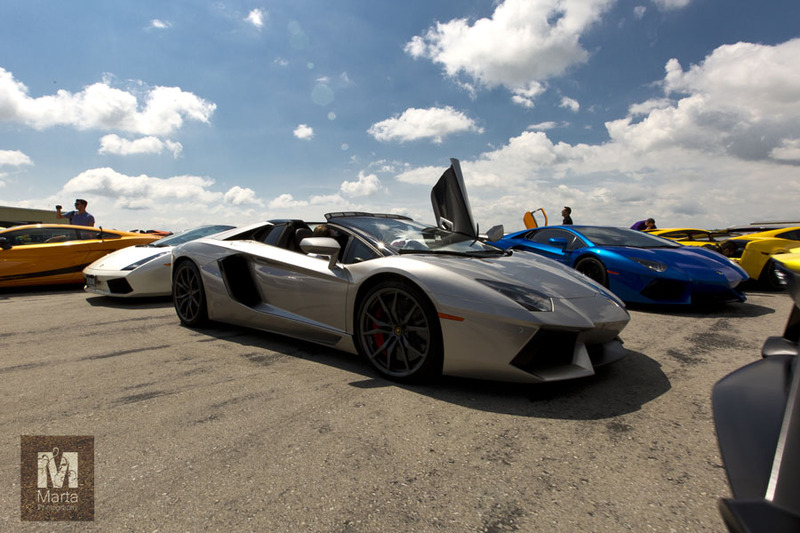 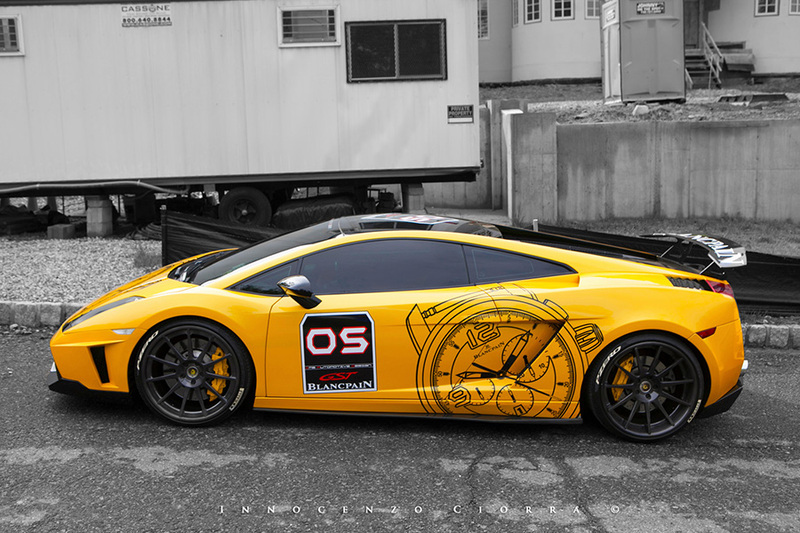 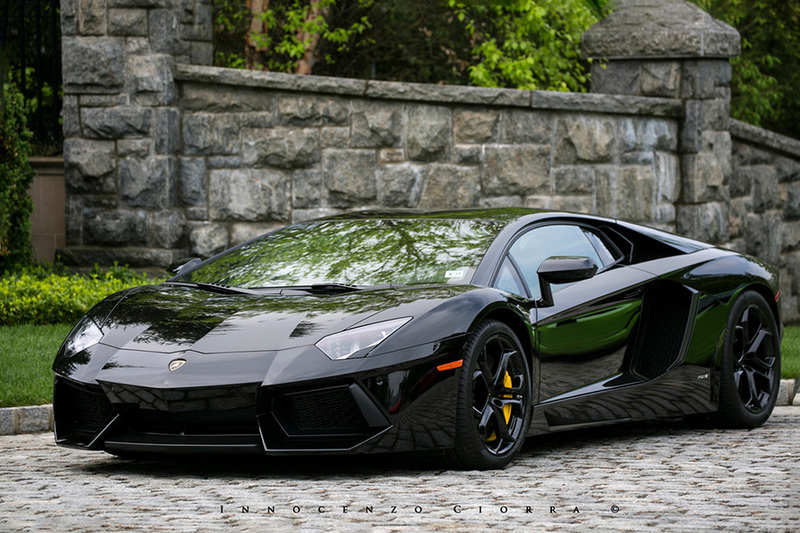 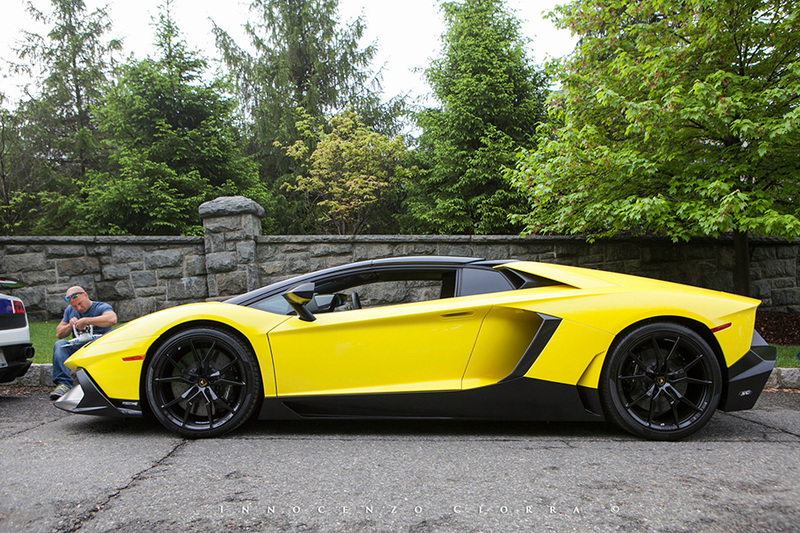 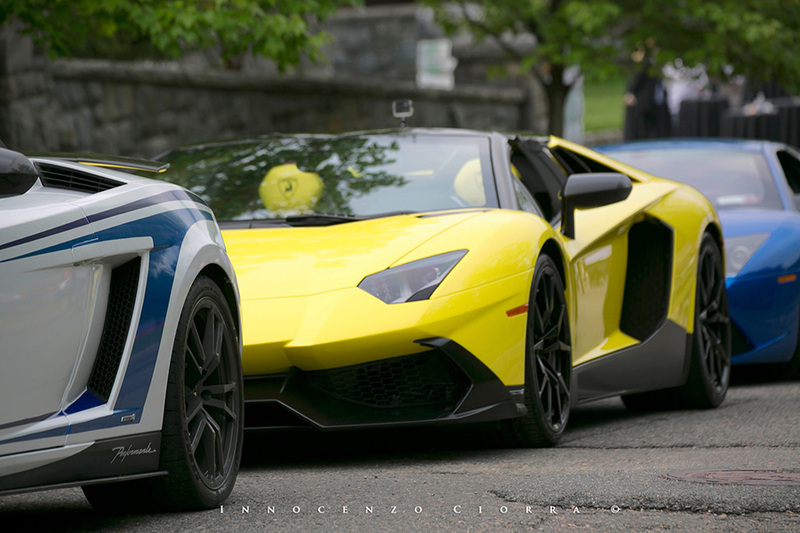 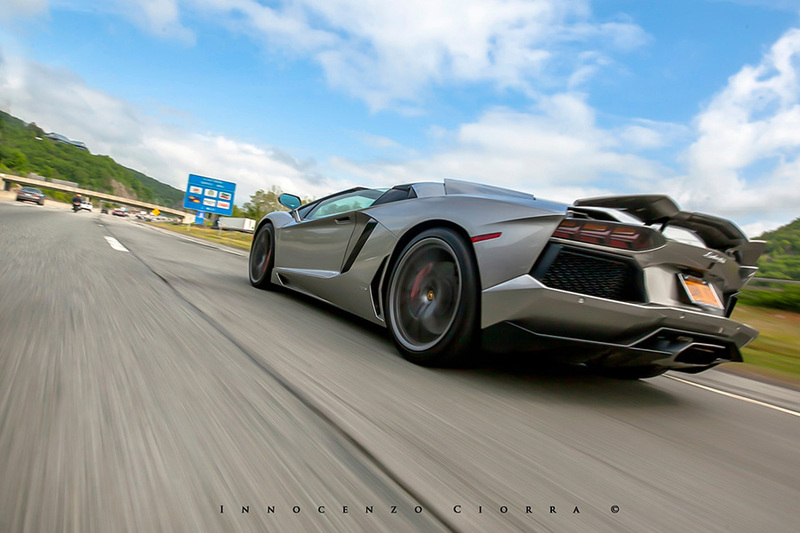 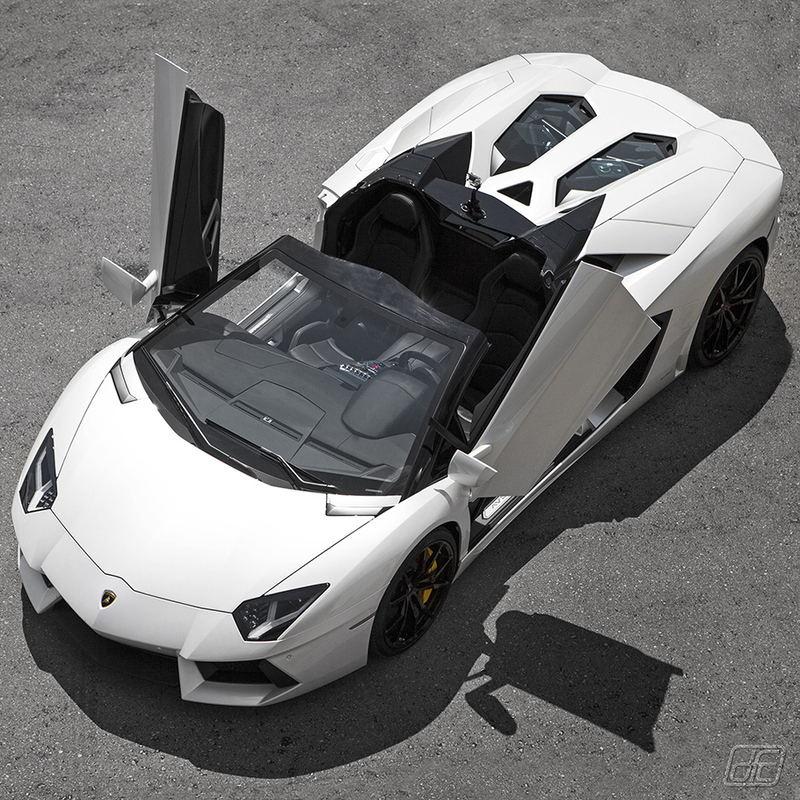 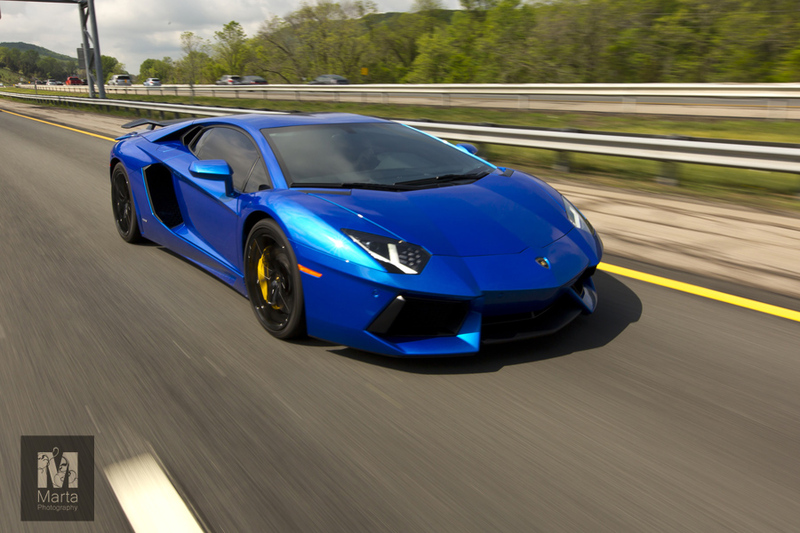 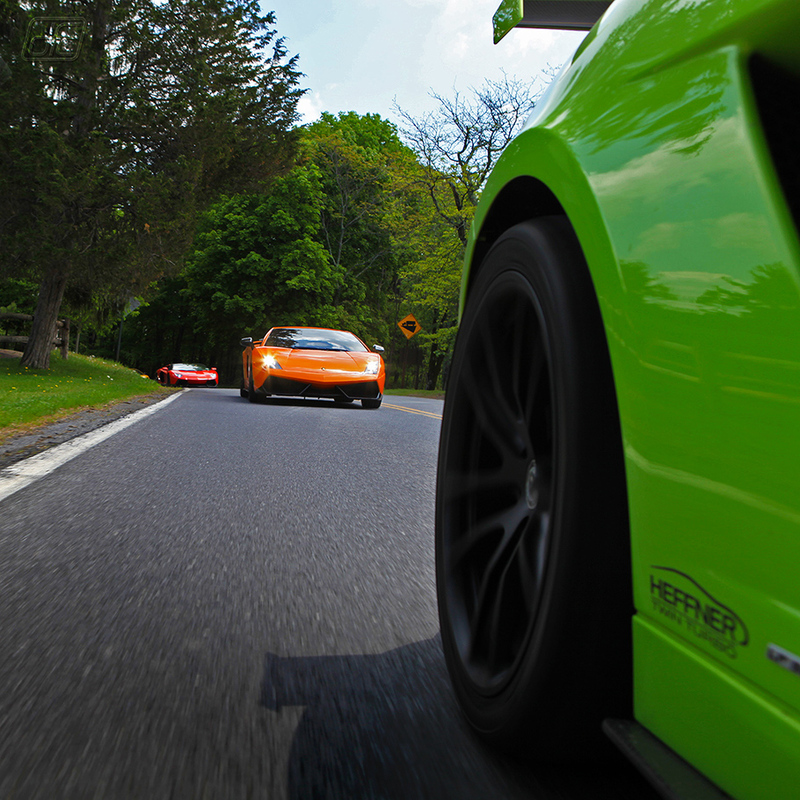 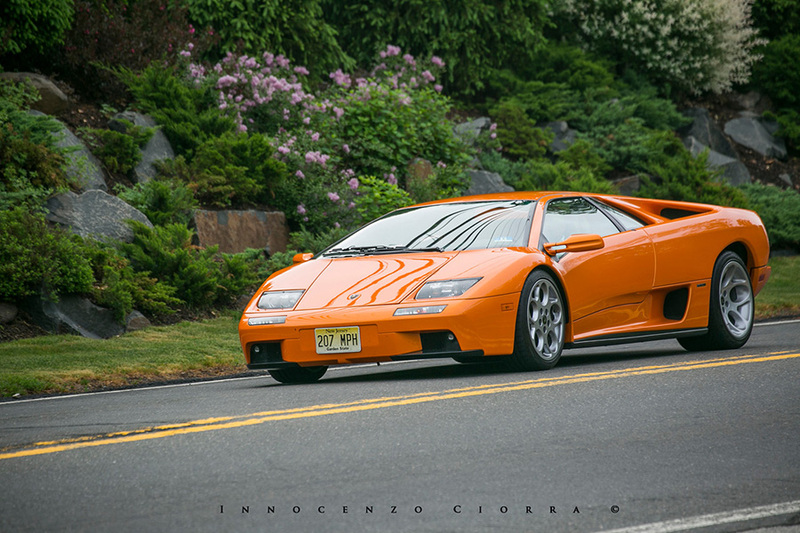 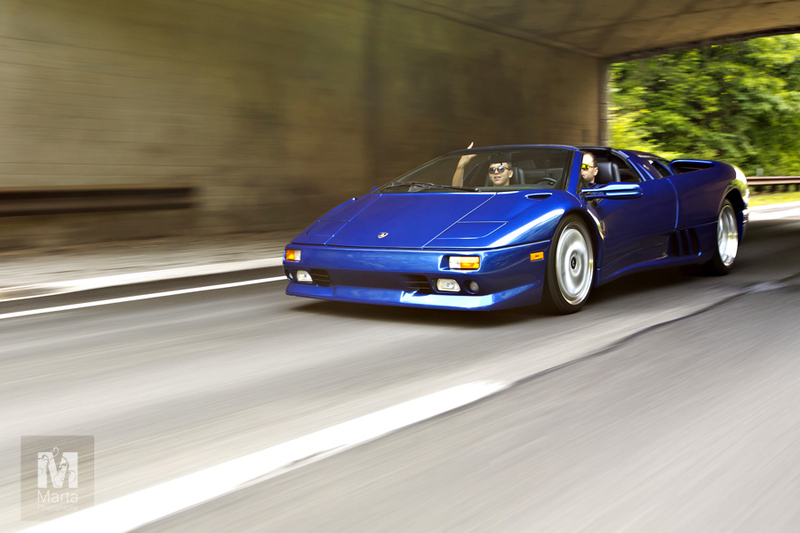 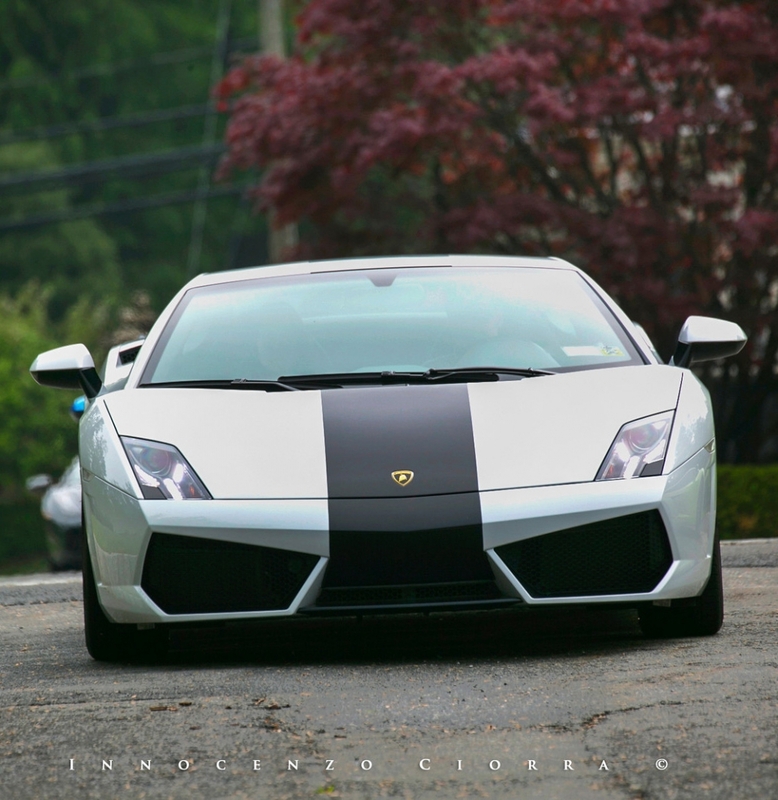 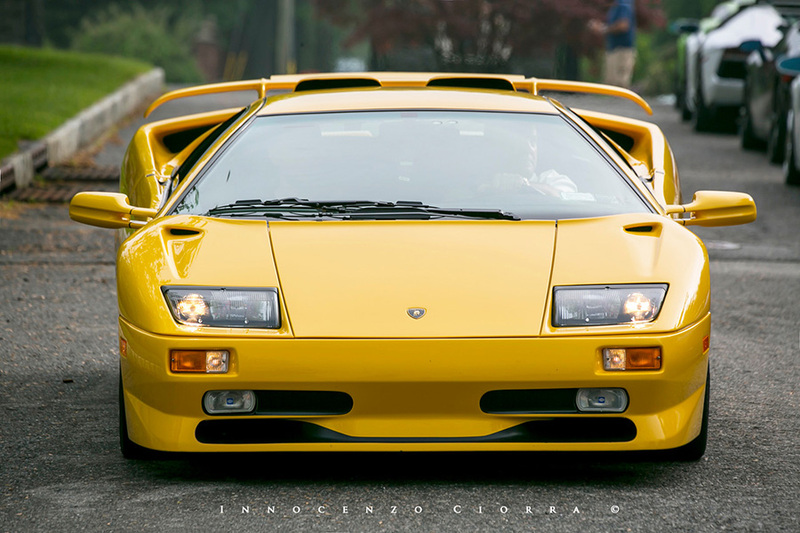 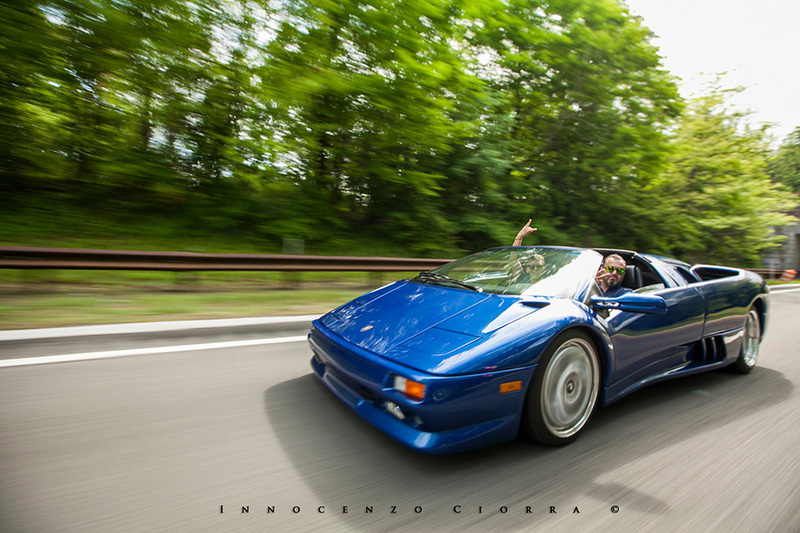 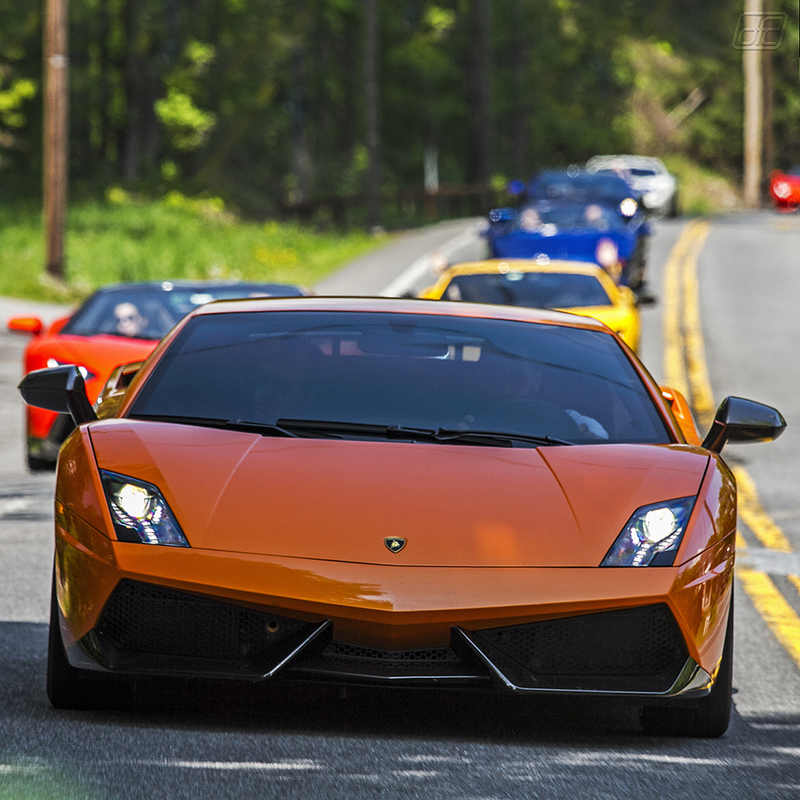 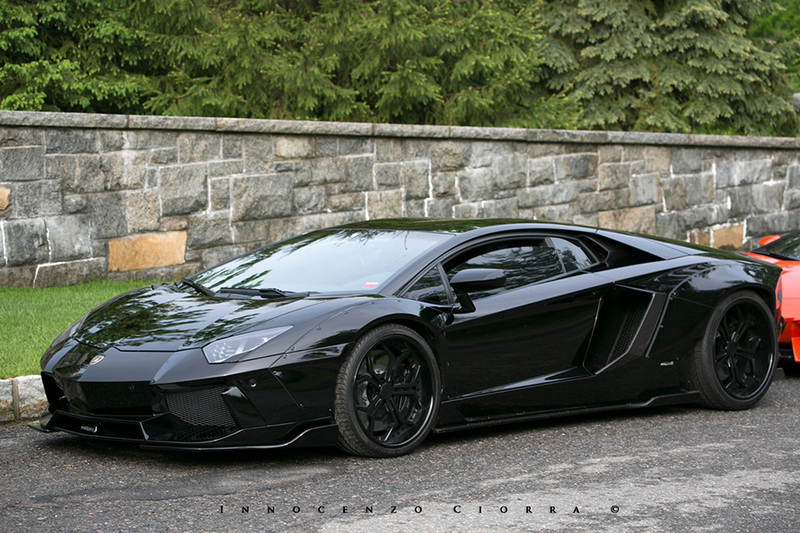 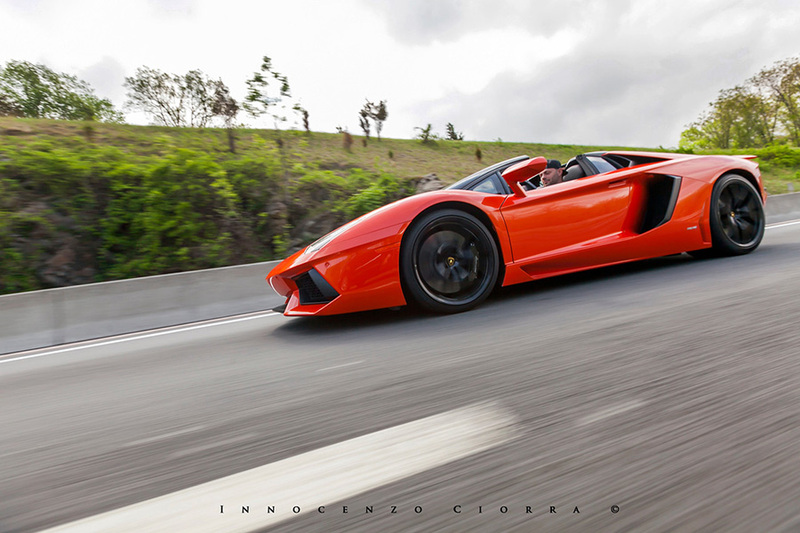 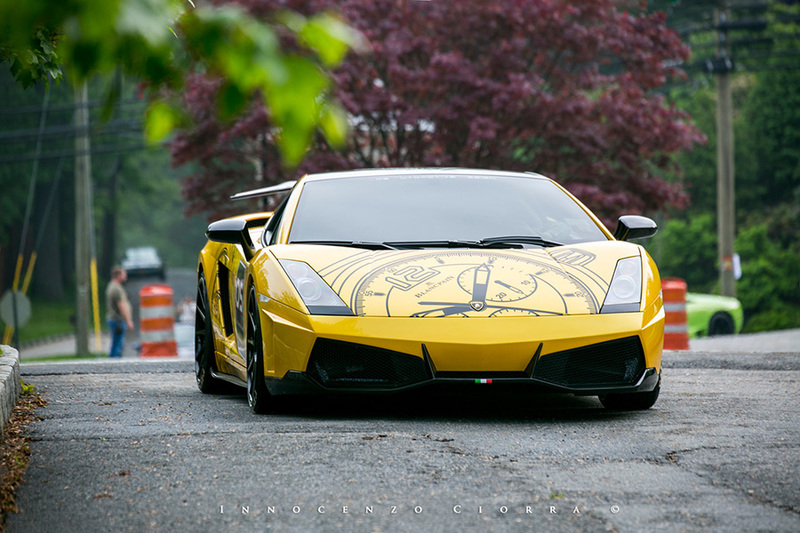 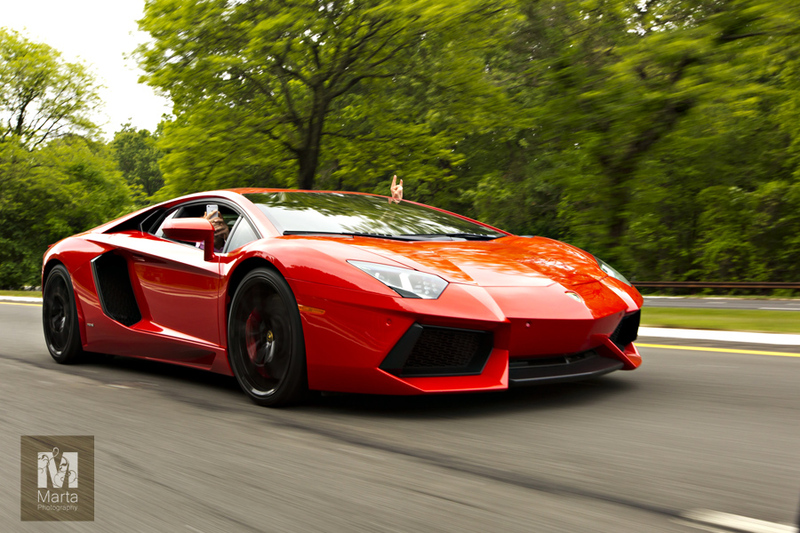 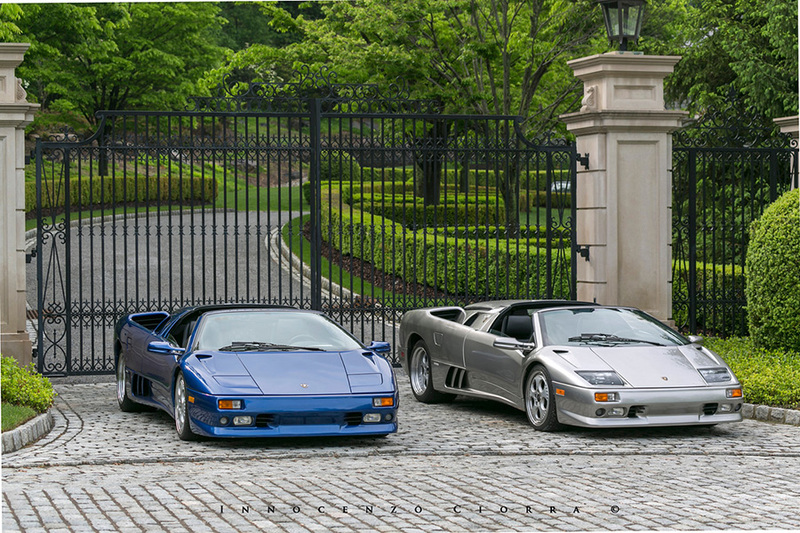 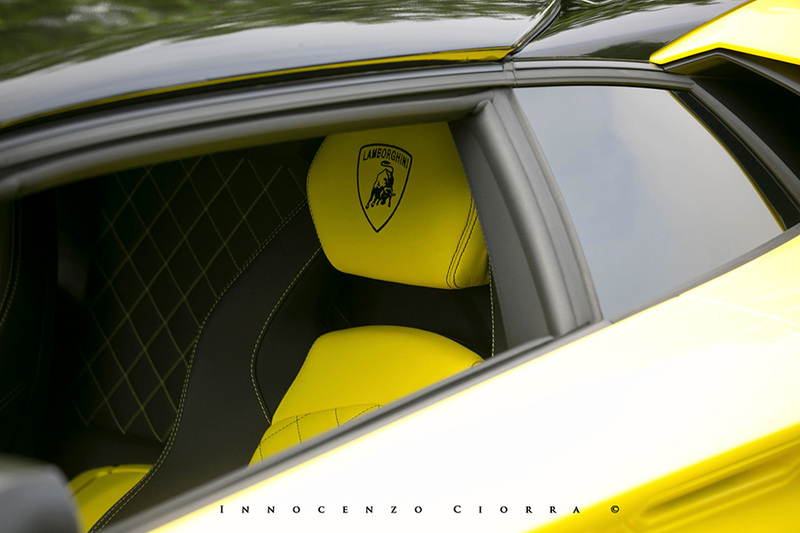 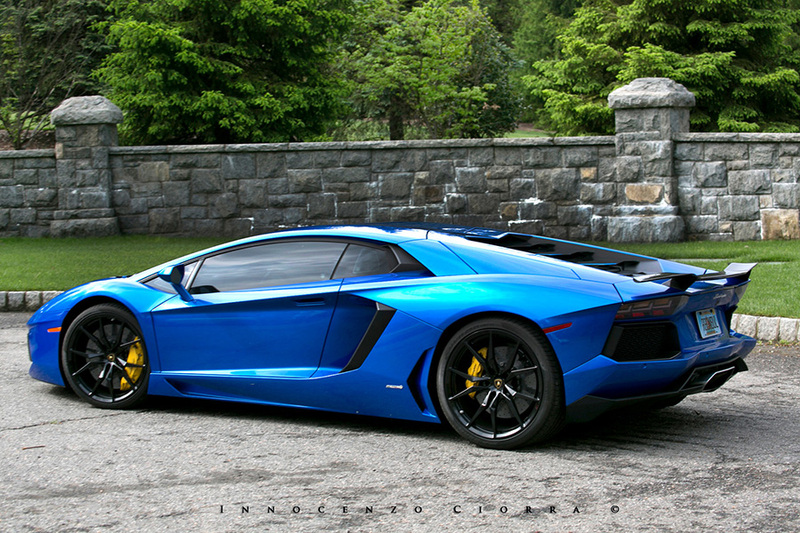 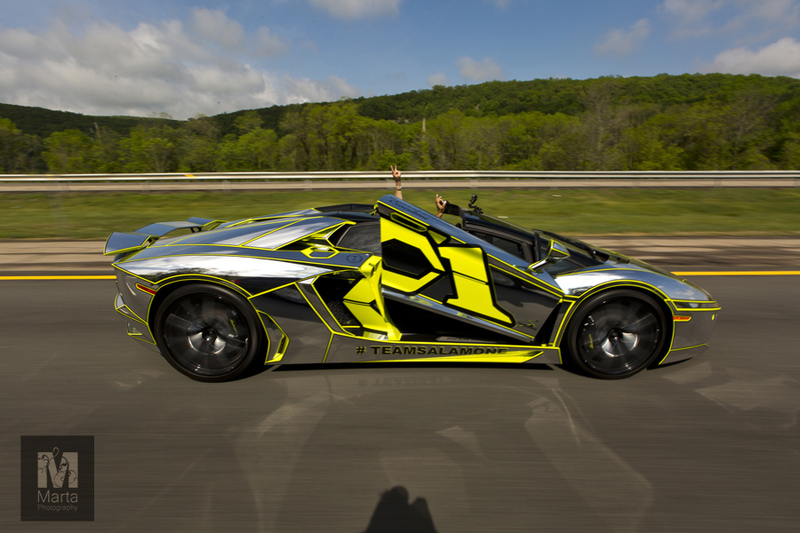 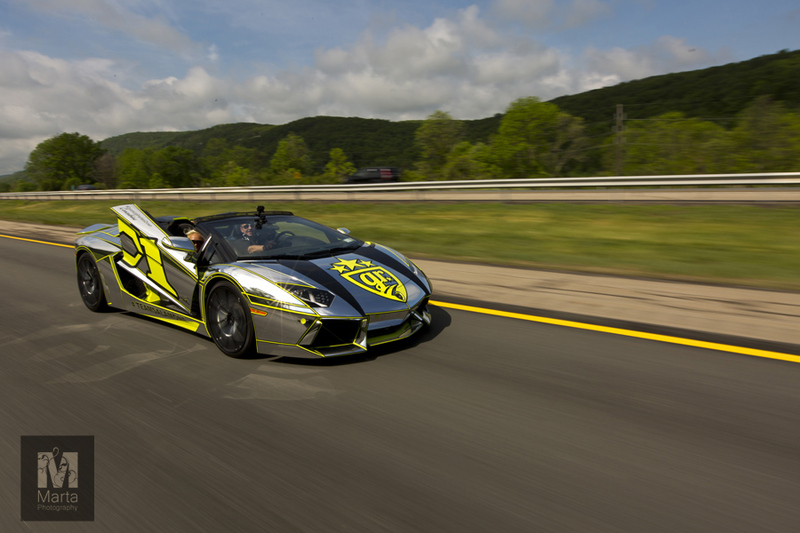 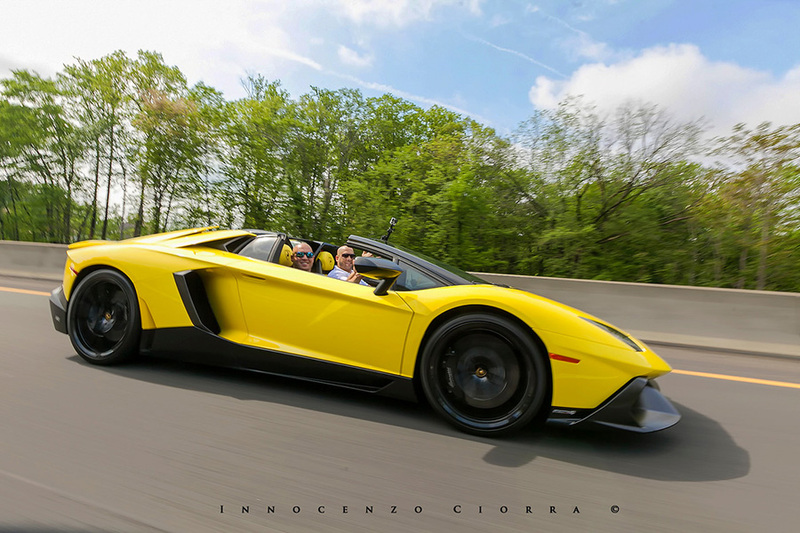 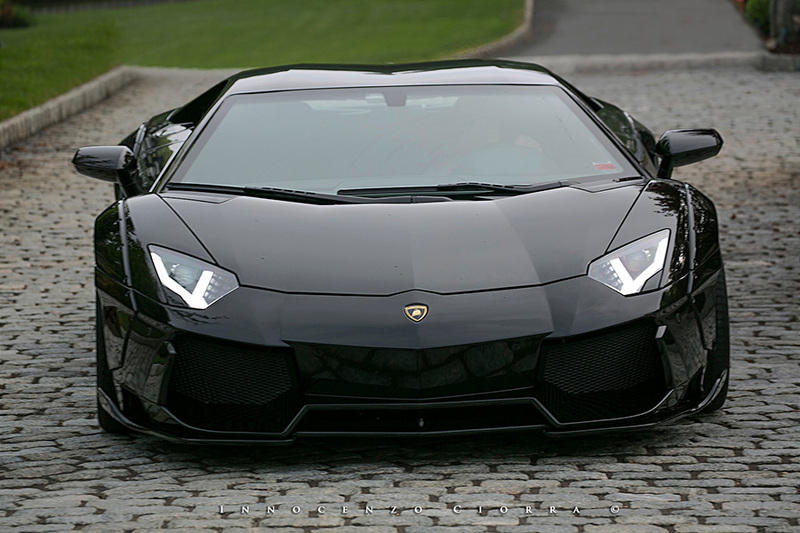 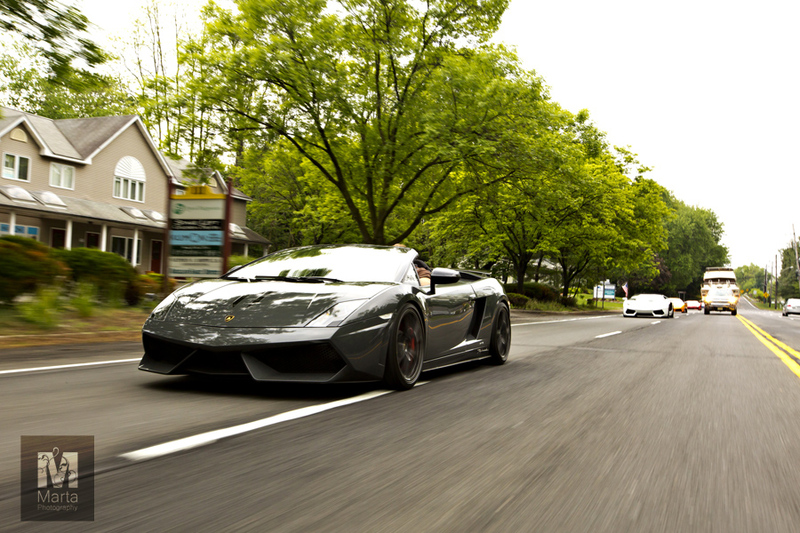 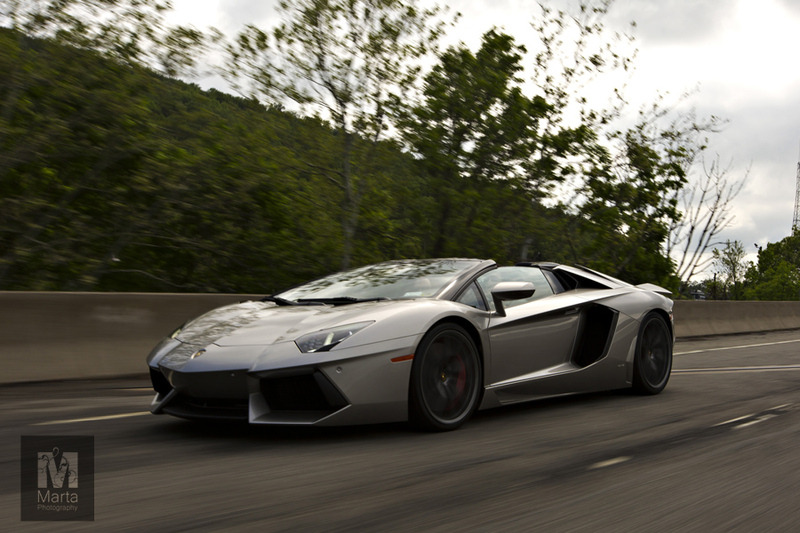 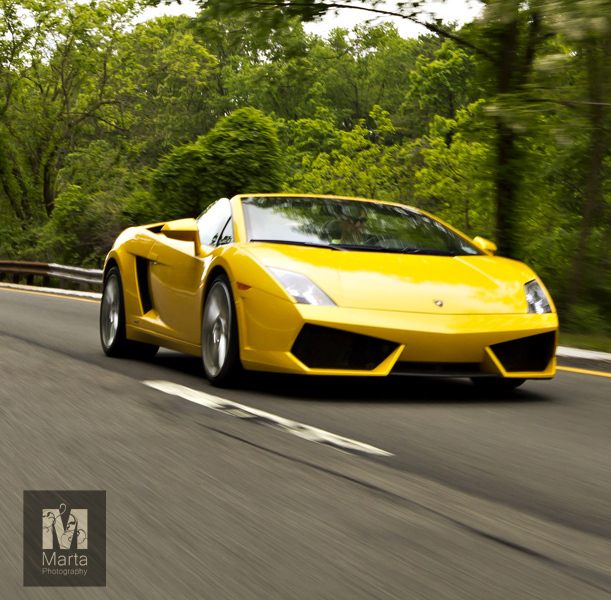 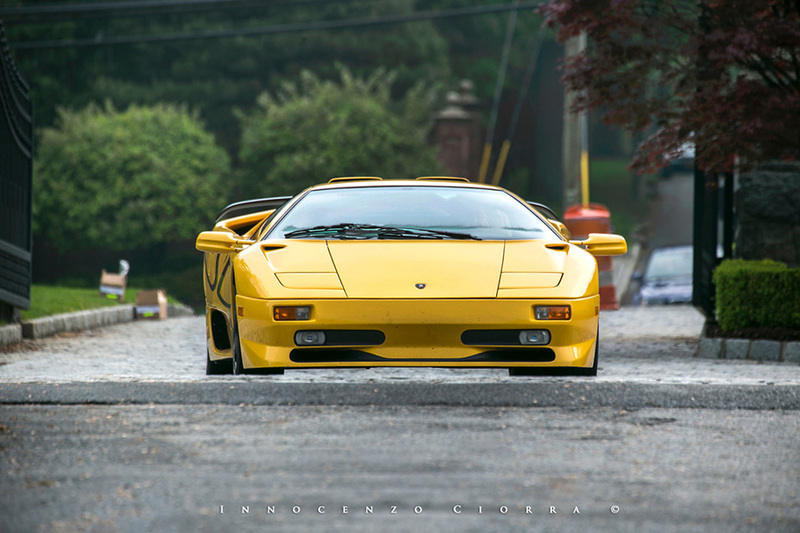 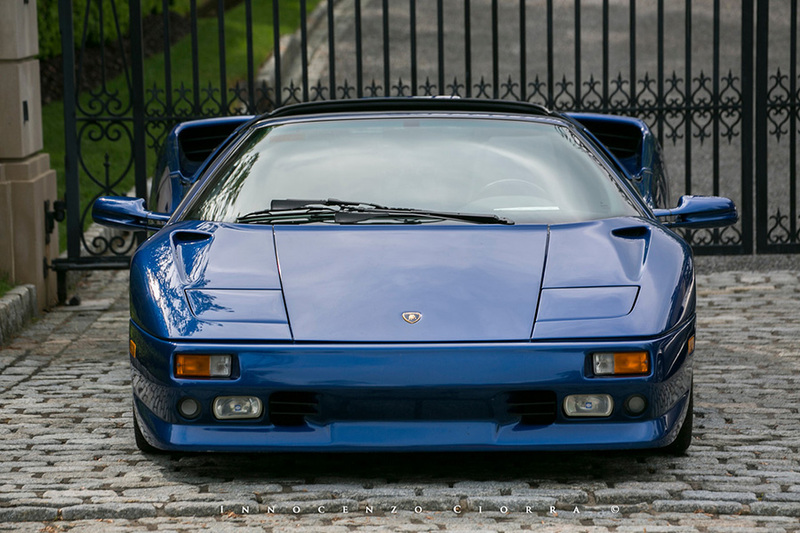 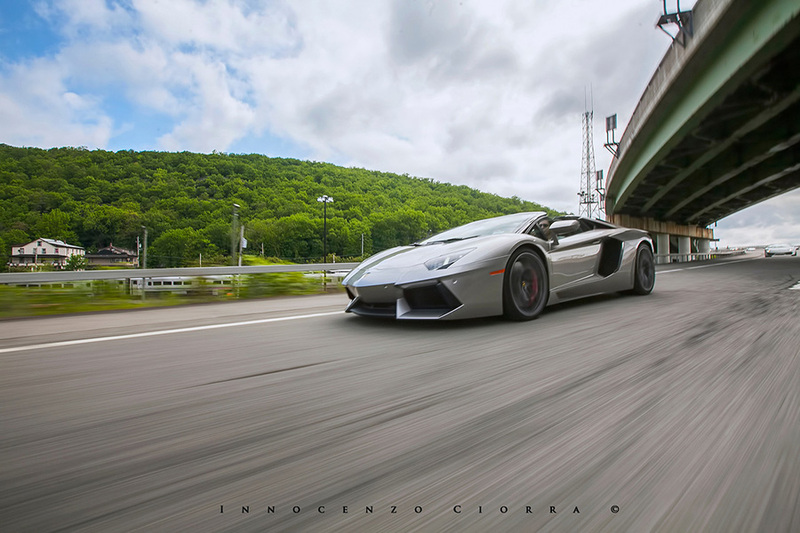 The 7th annual BullFest | New York kicked off with 58 Lamborghinis in Alpine, NJ at the famous Stone Mansion. 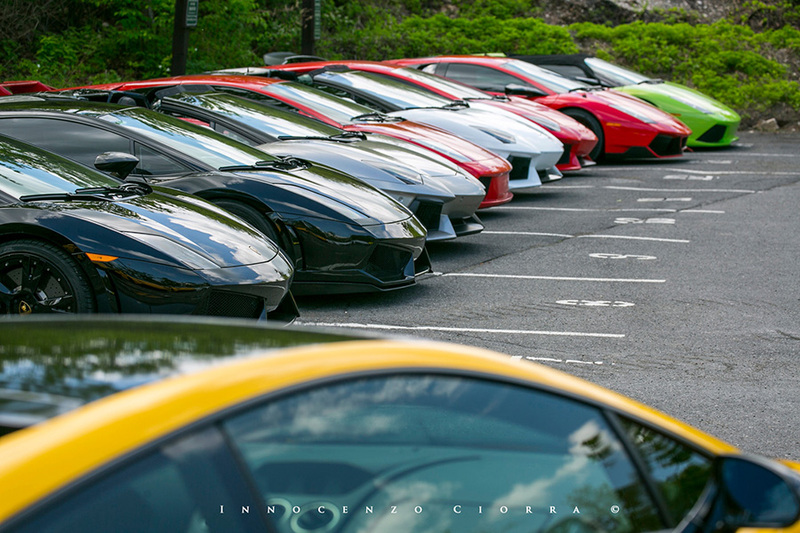 With the colorful bulls parked along a private road, drivers and passengers enjoyed breakfast before embarking on a 100 mile adventure. 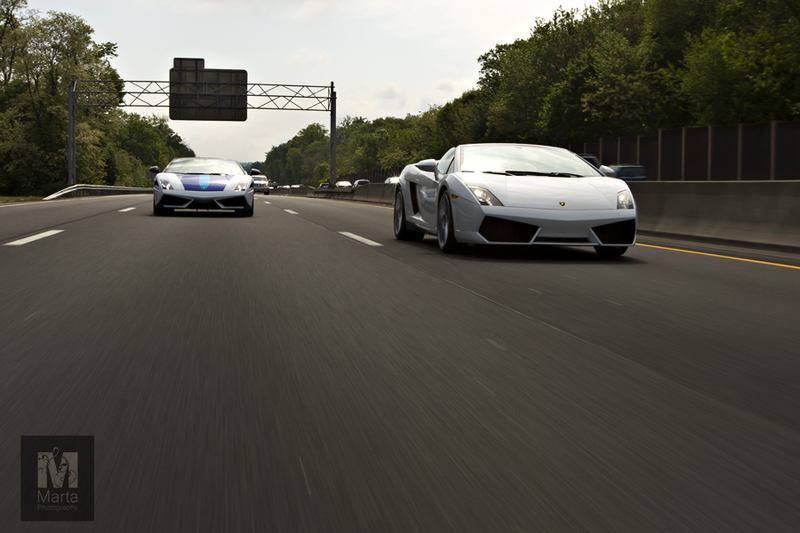 Leg one was primarily highways heading north, towards Orange County Airport. 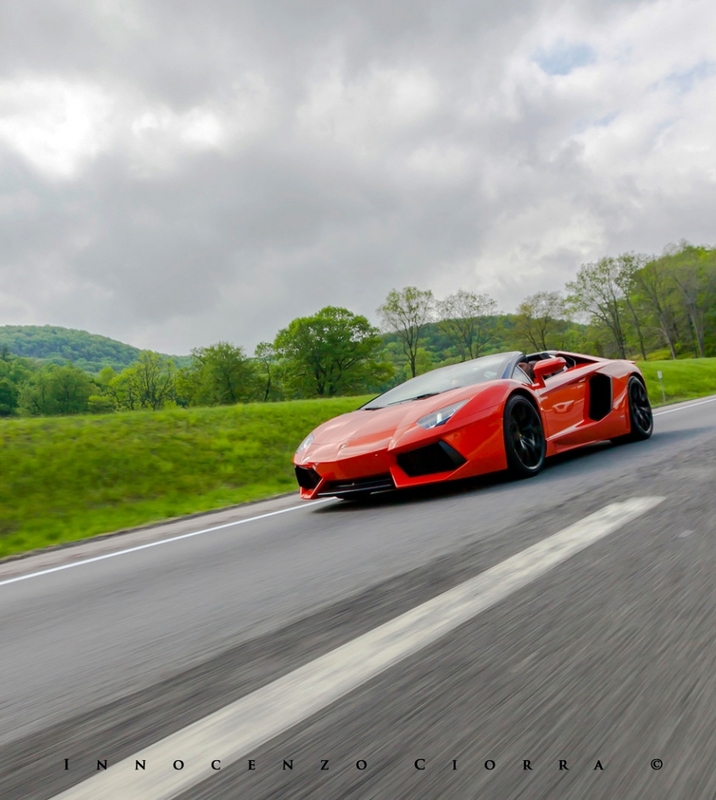 The BullFest Media Car was along the route to provide participants with that most treasured of keepsakes, the perfect rolling shot. 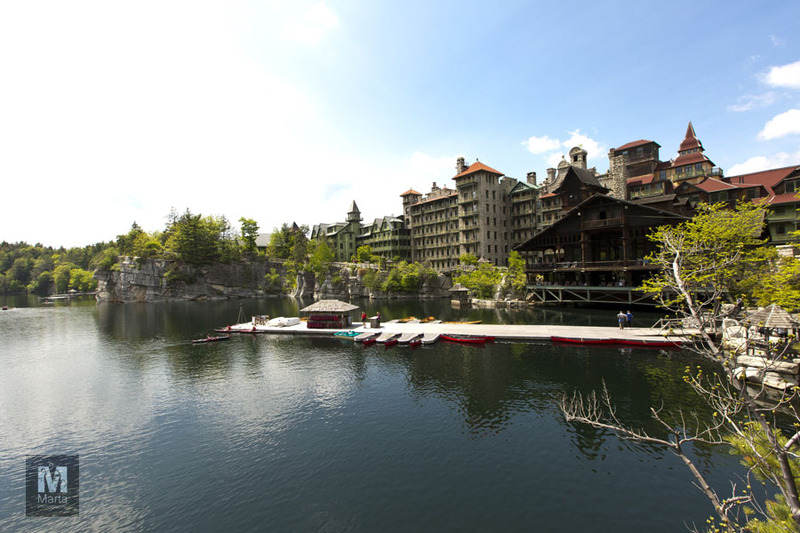 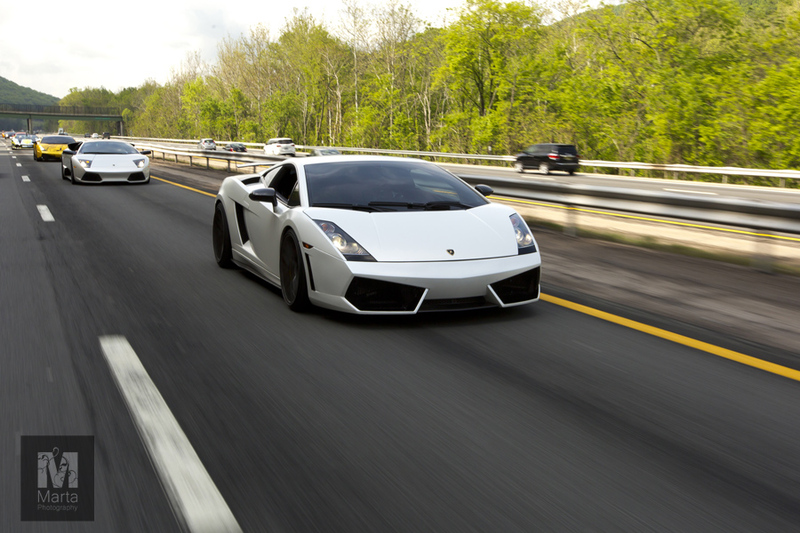 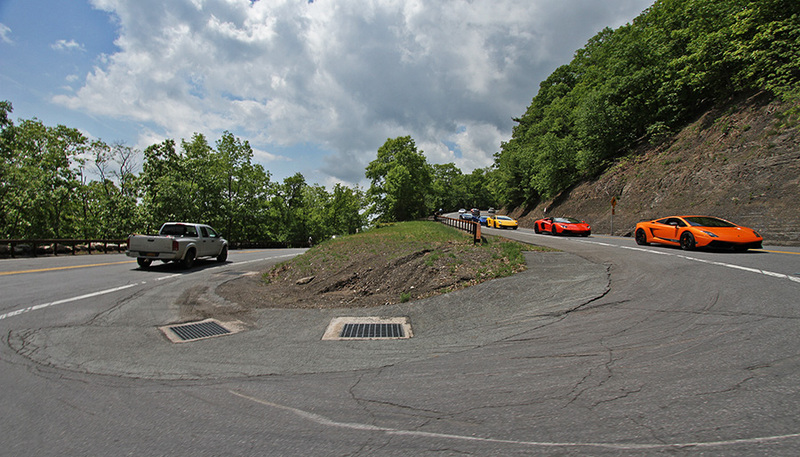 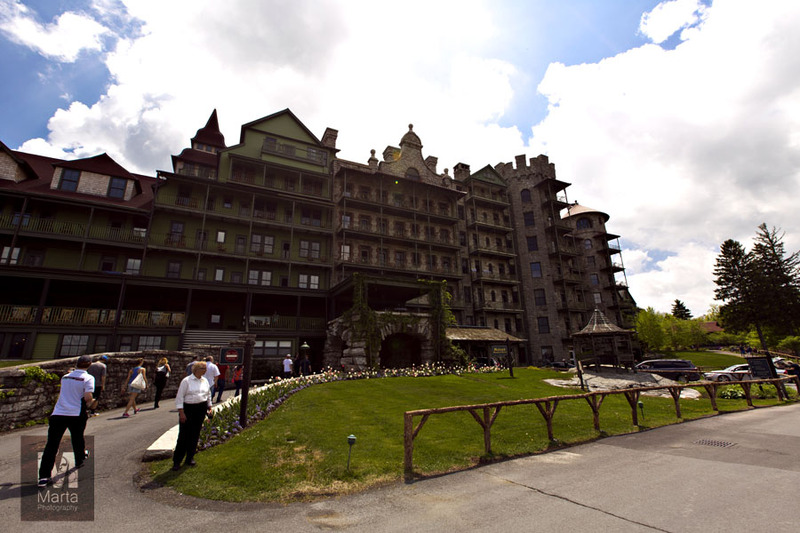 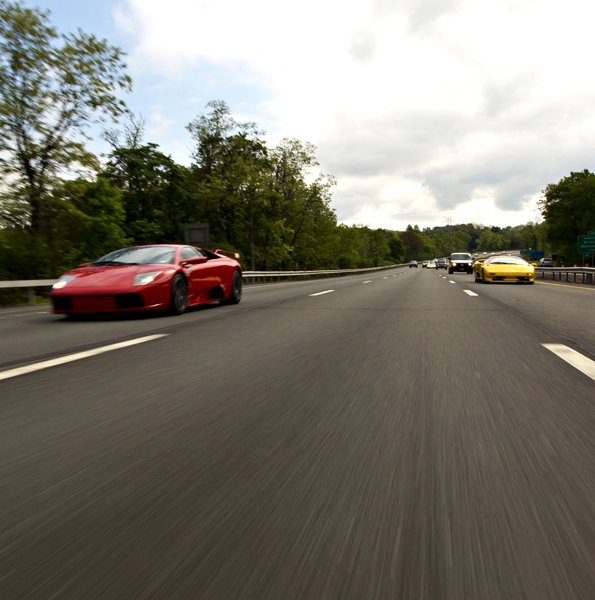 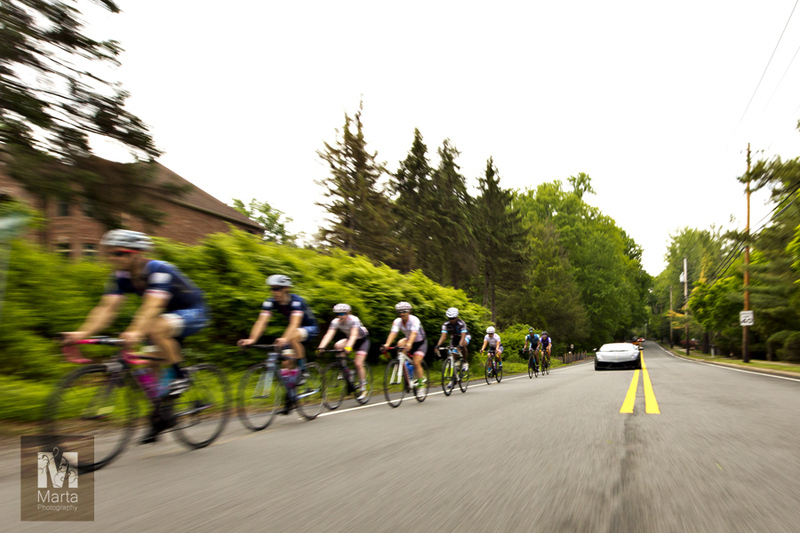 Everyone’s need for speed (and rolling shots) sated, it was time for the final leg of the day, scenic twisty roads en route to Mohonk Mountain House; where Participants took in the picturesque property and enjoyed a closing BullFest brunch. 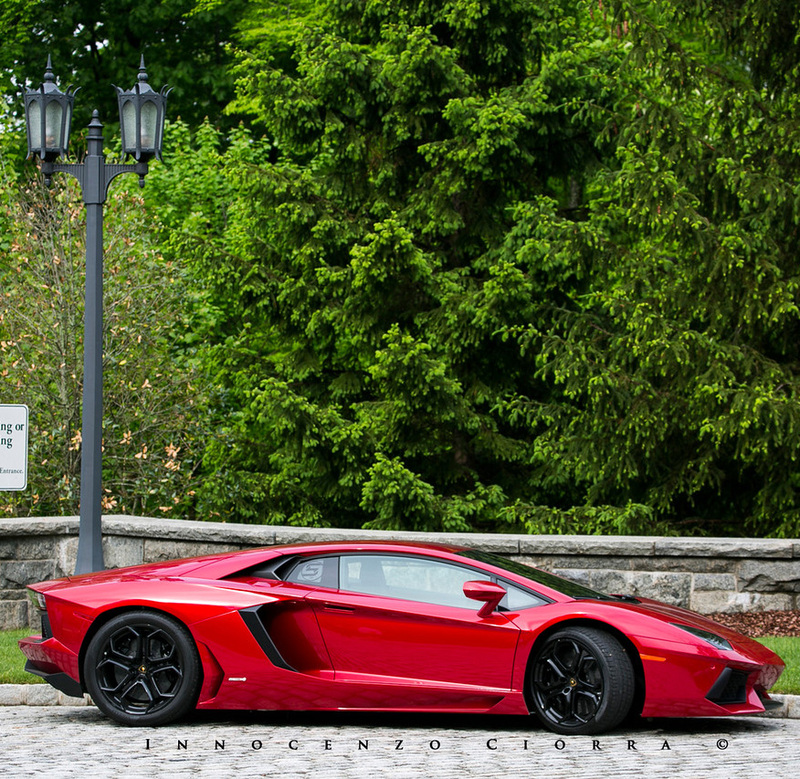 Finally, all that remained was the enthusiastic, if impatient countdown to the next coming of the bulls. 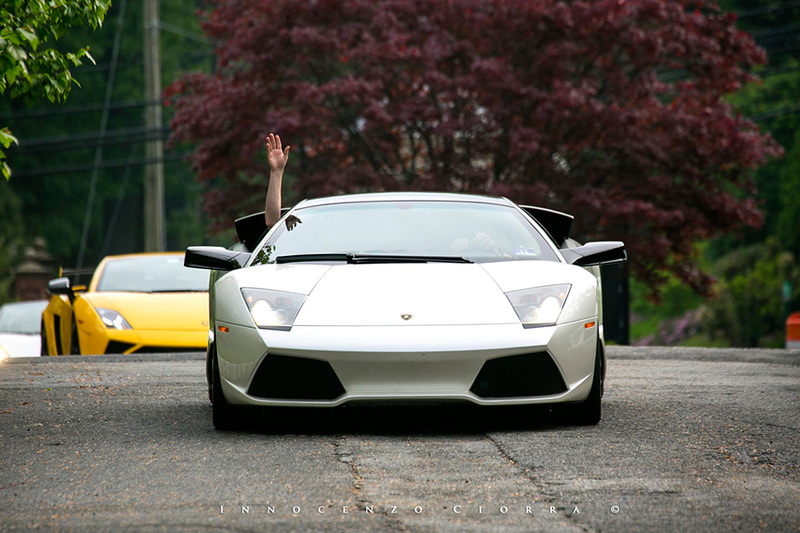 Photography by: Inno Photo, Marta Photography & Hovik G.